I OCCASIONALLY HAVE PUPS SIRED BY BUDDY OUT OF SELECT FEMALES OWNED BY OTHER BREEDERS. CALL FOR DETAILS & PRICING. I ALSO HAVE A N ICE YOUNG FEMALE AVAILABLE TO BREED NEXT SUMMER. KEEP CHECKING BACK PERIODICALLY OR GIVE ME A CALL FOR DETAILS. SCHARRER's BUDDY NA1 112 pts.- HIPS OFA - "GOOD"
Buddy is a fantastic gun dog sired by Fieldmaster's Silver Dollar MH out of Scharrer's Coco NA2. 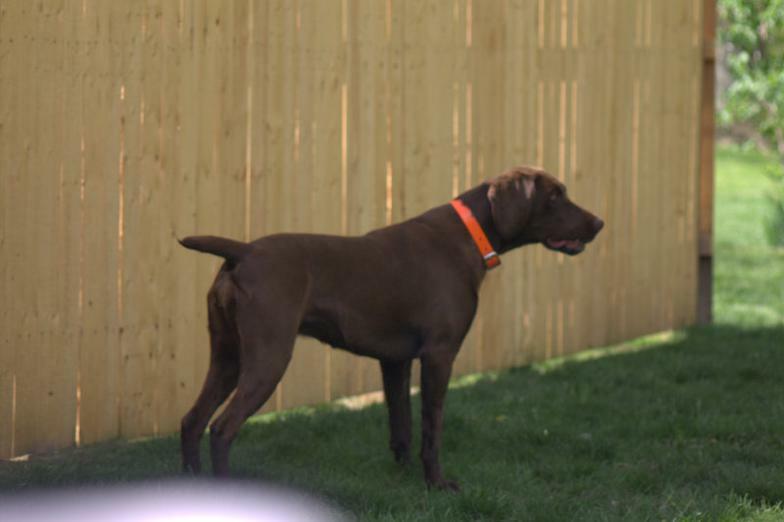 In addition to obtaining his NAVHDA Natural Ability Prize 1 at a young age, he is an accomplished hunter with a 2nd and 3rd place finish in the National Bird Dog Circuit Tournaments. He is a grandson to the great DC 3 x NSTRA CH Gamble's Odyssey Fritz MH and Saddle Up Hustler Von Boomer, the 2012 & 2017 AKC Hunt test Dam of the Year. These are going to be some great ones, can't wait. Breeding due in February 2019, pups due in April, and pups ready for homes in June. Price $1000 with a $200 deposit to hold your pick. VC Friedelsheim's Ottis is the son of DC AFC VC Friedelsheim's Freight Train Mason MH and Friedelsheim's Goose Creek Crace SH. 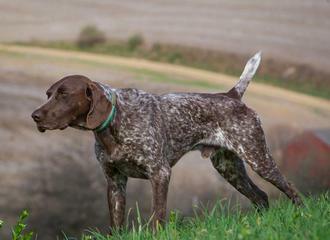 Ottis is an outstanding gun dog that is carrying on the long tradition of world class hunters. Scharrer's LC is a daughter of DC 2 x NSTRA CH Fieldmaster's Dark Knight of Trouble and Scharrer's Coco NA2. The breeding will take place in approximately February of 2019, pups due in April, and pups ready for homes in June. Price will be $1200 with $200 deposit to hold your pick.